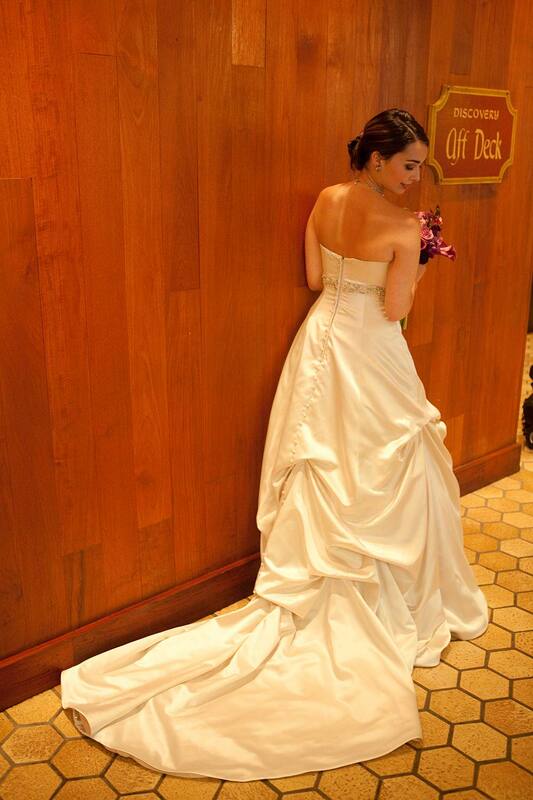 With the hotel’s grandeur as your backdrop, everyday events are transformed into special occasions. 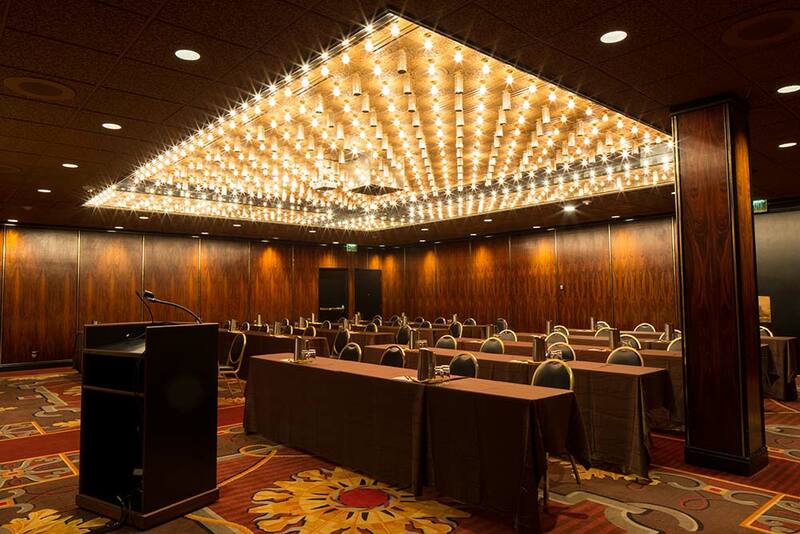 Customize your event with one of our 14 meeting and conference rooms, ranging from a 288 square-foot library with fireplace to a 9,000 square-foot ballroom with street level access. 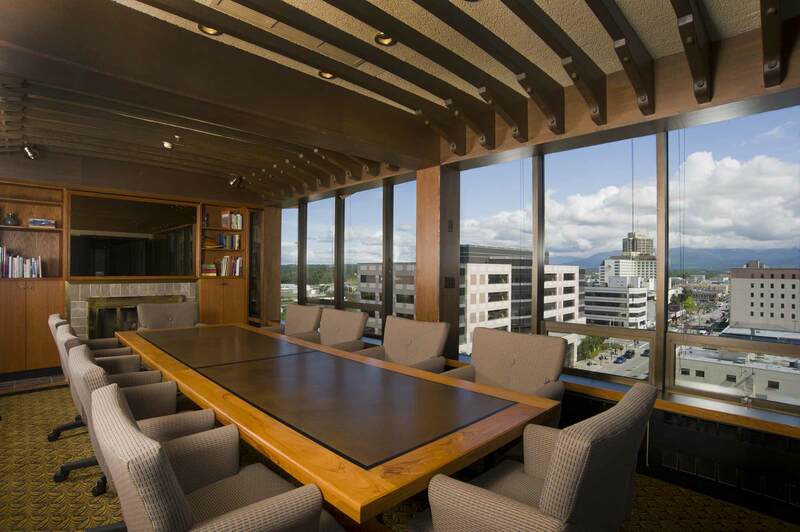 Make an impression with one of our four meeting and event rooms boasting panoramic views and inviting fireplaces. A full range of support services and audiovisual equipment are available, and each room is equipped with complimentary high-speed Wi-Fi. When top-hatted doormen greet guests at our entrance, any event becomes a special occasion. Customize yours by selecting a space and menu that is both elegant and distinctive. Our catering department is available every step of the way to bring your vision to life. Experience the grandeur and timeless style of the Hotel Captain Cook. 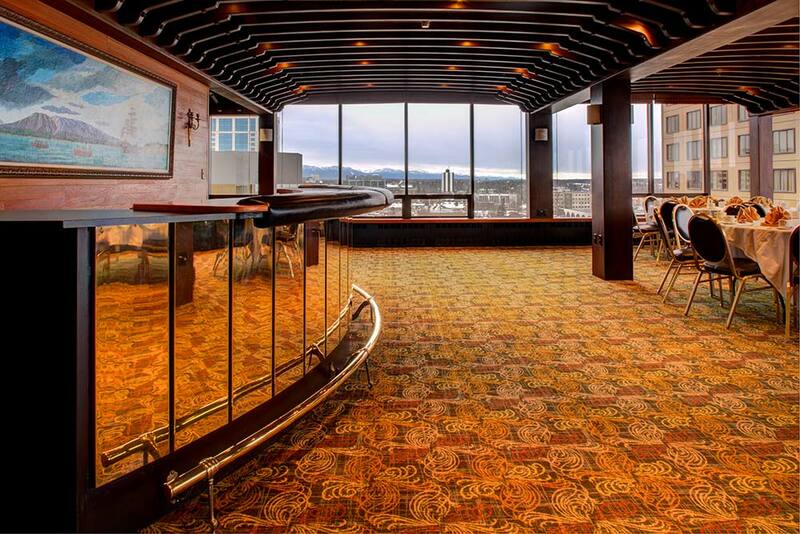 We invite you and your guests to enjoy the finest food and beverage menu in Alaska, world-class service and historic charm that defines Anchorage’s most luxurious hotel. 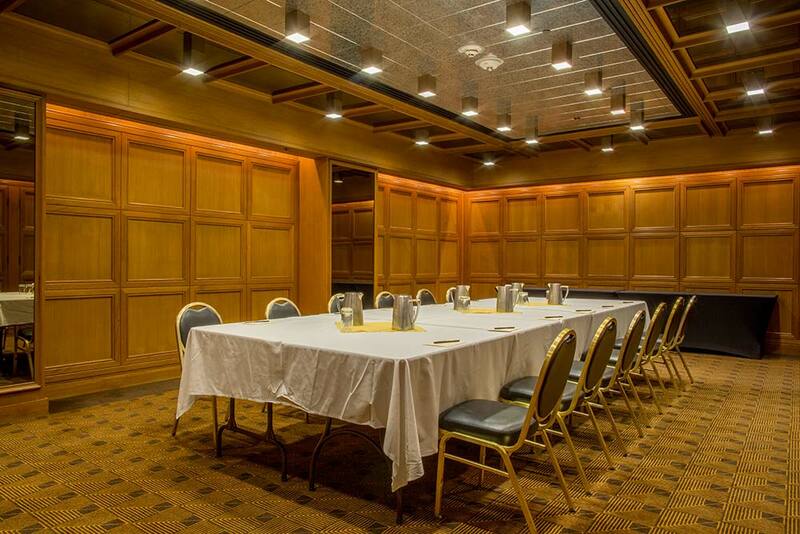 The Hotel Captain Cook is adept at facilitating meetings of every size, from small board meetings to large-scale international conferences. Business guests may select from 14 different meeting spaces, complimentary Wi-Fi and a 24-hour business center.